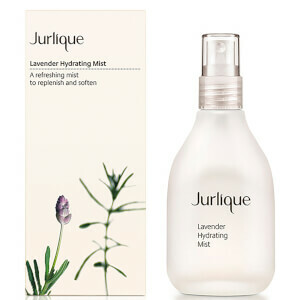 Jurlique's Hydrate range is a master blend of organic oils and powerful, botanical extracts to replenish diminishing moisture levels in your skin. Say 'so long!' 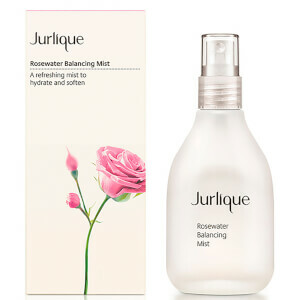 to dehydration and discover redefined smoothness.